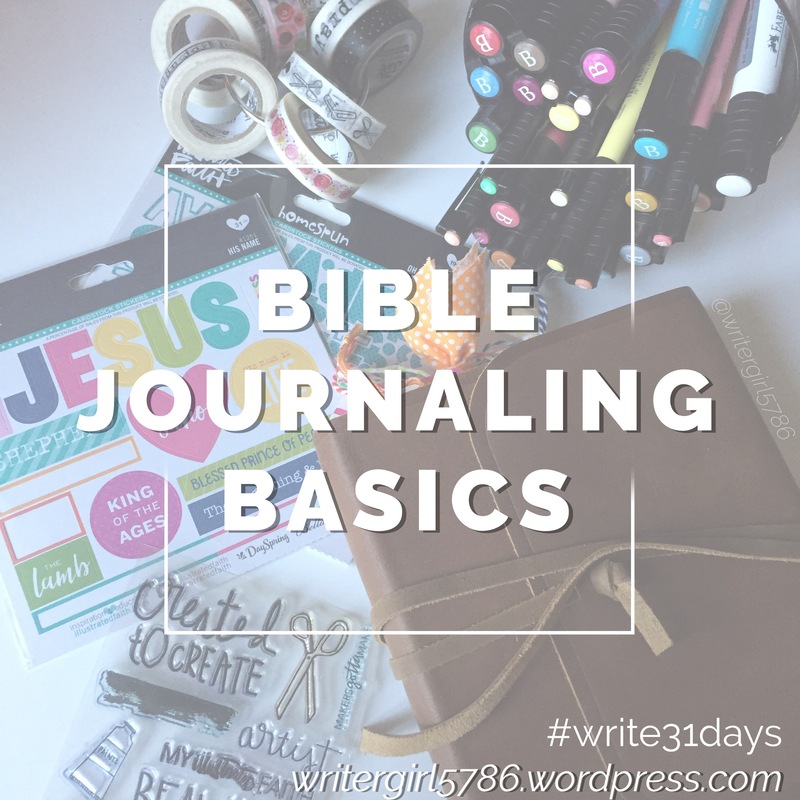 Today we’re going to talk about my last idea on how to get started with your Bible Journaling–attending a workshop! Workshops are super fun and a great experience, however they are kind of a rare option–at least where I’m located. If you are interested in getting started, I would recommend diving in with one of the previous methods. If there’s an upcoming workshop in your area, definitely take advantage of it, but I wouldn’t say to wait specifically for the workshop if you’re comfortable starting on your own. I just attended my first ever Bible Journaling worshop yesterday and it was amazing! It was so cool to be in a room with a bunch of other women who all love and were excited about Bible Journaling. The first workshop I did was focusing on different stations and techniques. The time was spent learning about all different supplies and tools and then we got time to practice and create. The second workshop was based on music and focused on the technique I talked about in my post a few days ago. We listened to some songs and then had some time to put our responses in our Bibles or old hymnals. If you are just getting started, attending workshops is super helpful. 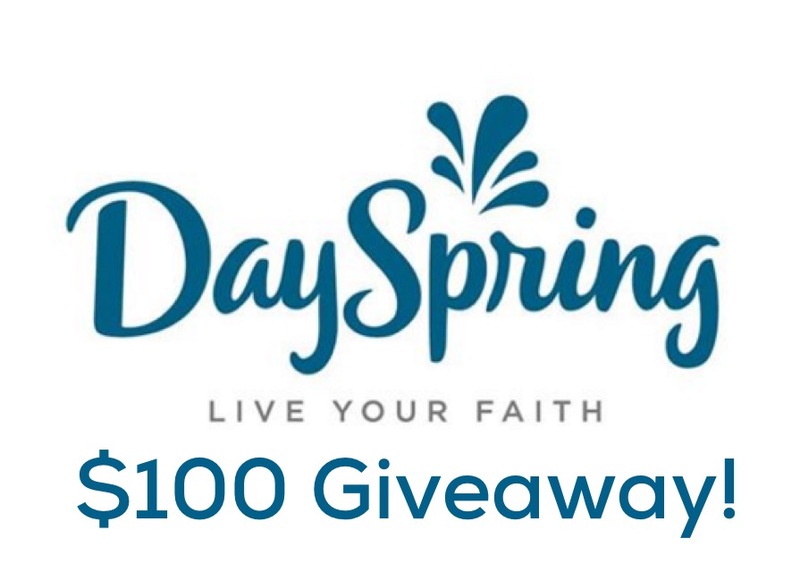 It allows you to be around others who love Bible Journaling and get tips and help from them, as well as whoever is teaching the class. Workshops also give you the chance to try out supplies that you may not have access to on your own. Sometimes just being around others who love crafting, gives you the confidence to try stuff out that you hold back on when you are on your own. So if there are workshops in your area, or if you just want to gather some friends to craft together, I say do it! Have some fun crafting and trying new techniques and supplies! The biggest tip on how to get started is to just take a breath and dive in. No matter how you do it, just get started! You won’t regret it!